Deeded access to Pleasant Lake. Style: Lot / Land "4.54 acres"
4.54 surveyed access with deeded access to Pleasant Lake. Power at road and easement to lake is nearly across road form the land. 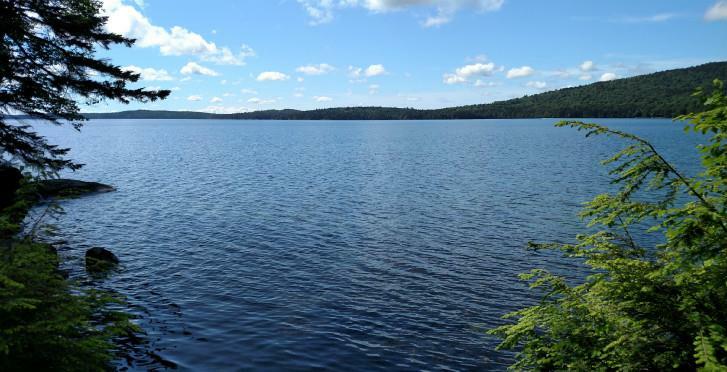 It is a quiet location and a nice wooded site for a private home with lake access and under 30 minutes to Bangor.